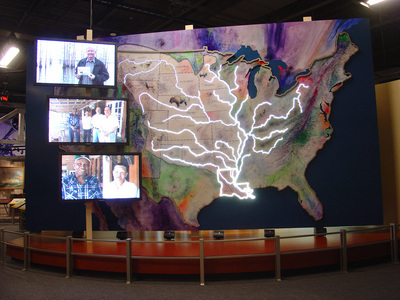 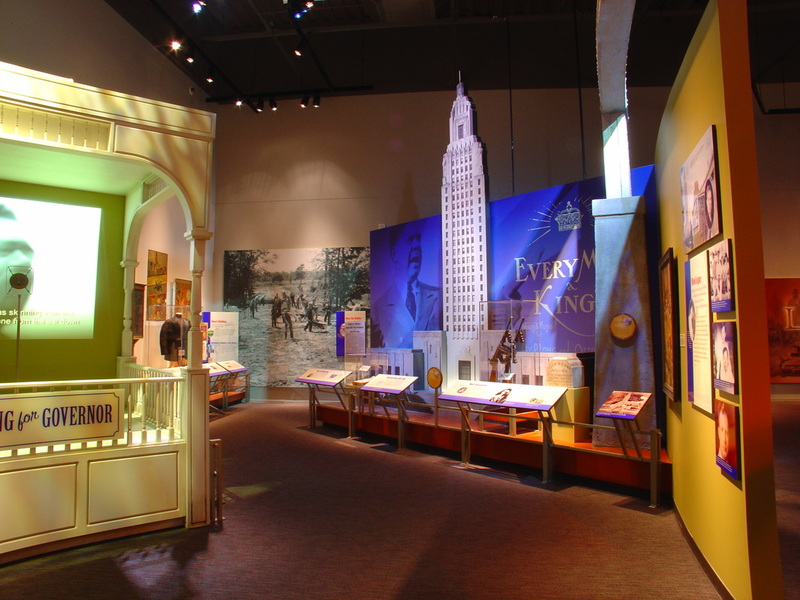 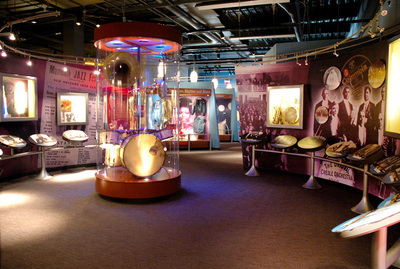 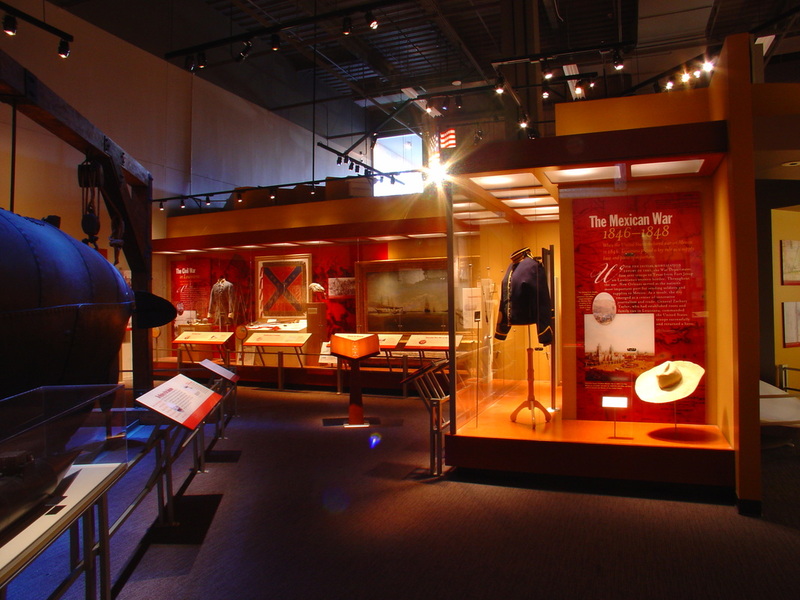 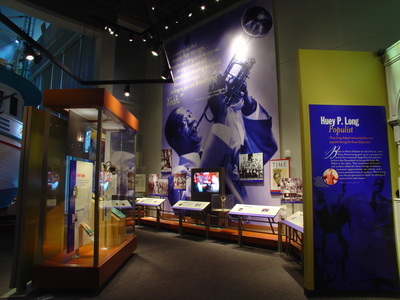 In 2006, the Louisiana State Museum system opened a new 38,000 square foot cultural history museum in the state’s capitol, Baton Rouge. 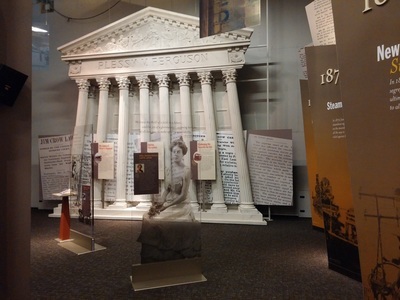 Featuring two permanent exhibitions, Grounds for Greatness: Louisiana and the Nation, and Experiencing Louisiana: Discovering the Soul of America, the museum selected stories that cast light on pivotal moments in world, national, and local history. 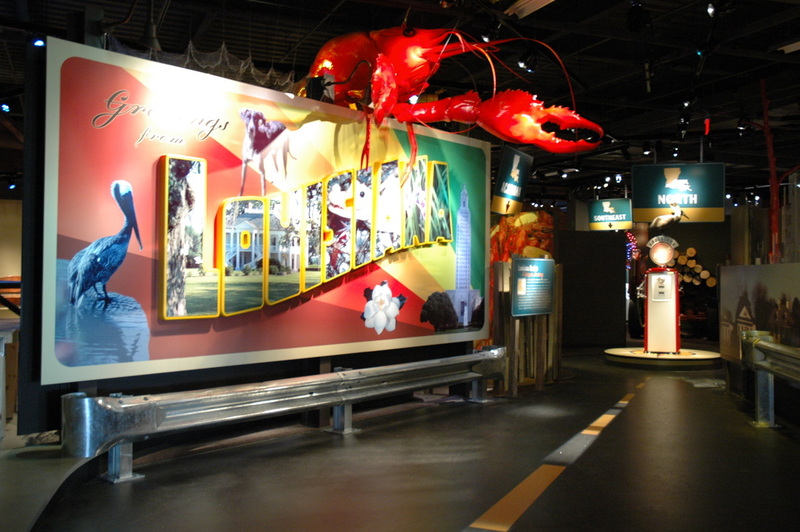 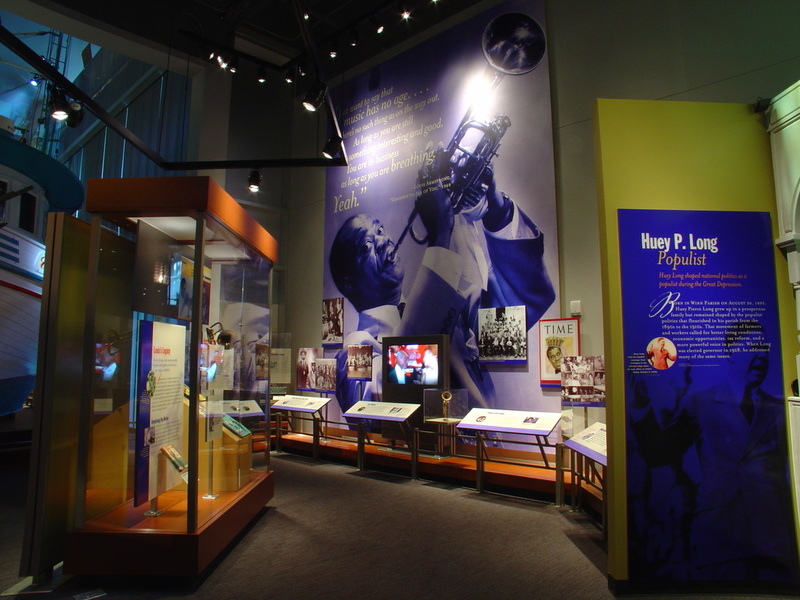 Visitors to this new museum will experience stories ranging from the Louisiana Purchase to the rise of native sons Huey Long and Louis Armstrong, to the joy of Louisiana food. 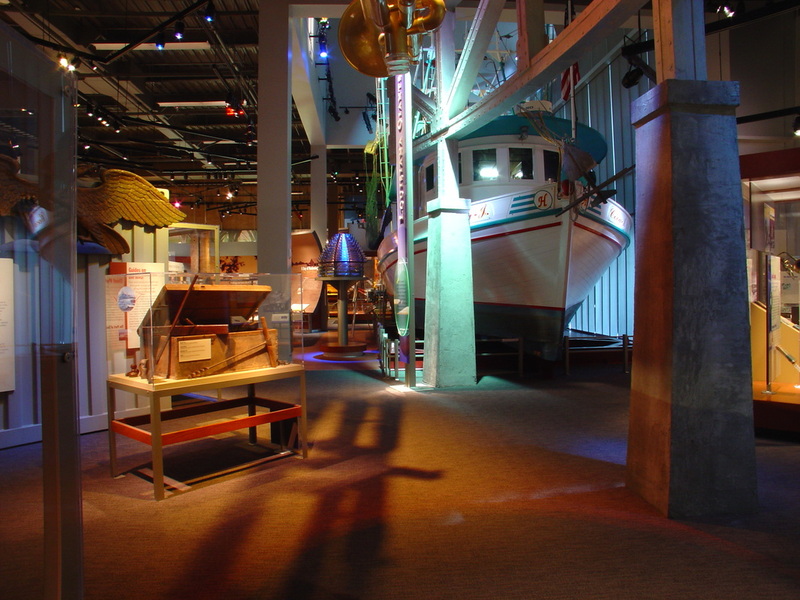 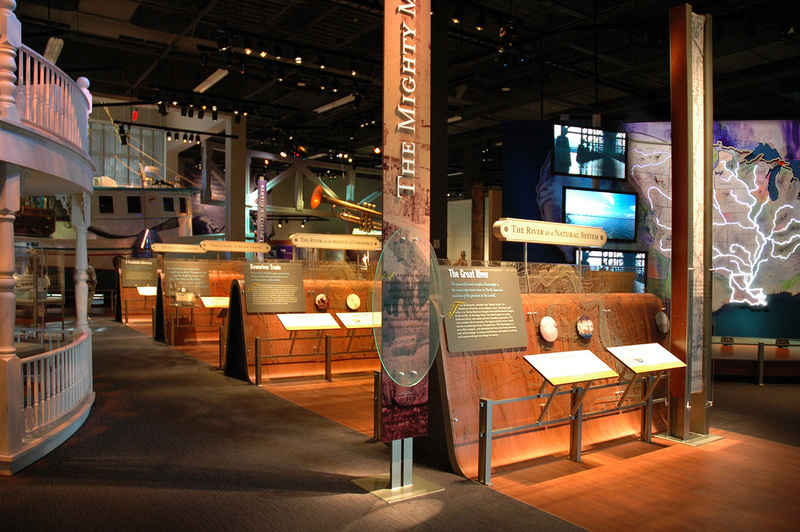 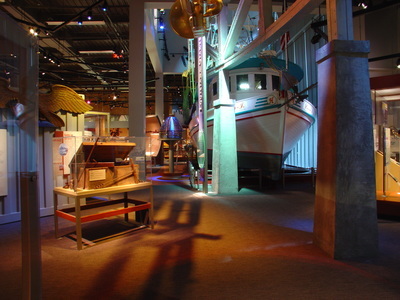 Iconic artifacts displayed that anchor specific stories in the exhibition include a recreated 48-foot wooden shrimp trawler, a Civil War submarine, and an oversized trumpet.